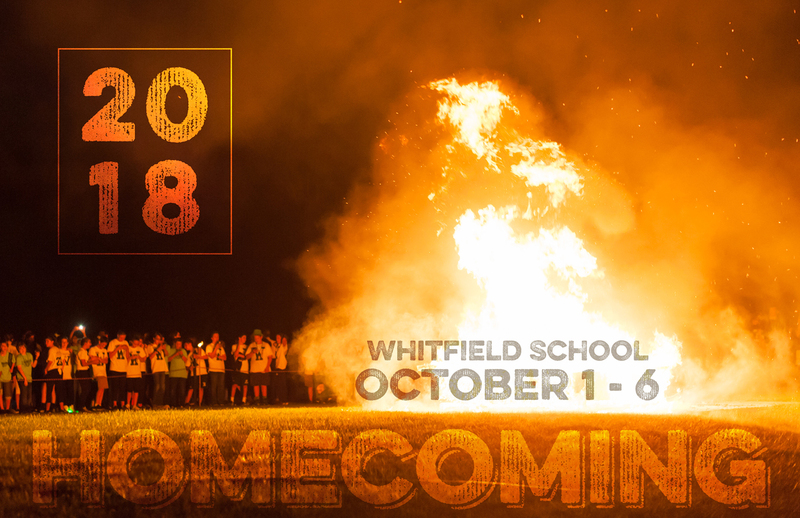 We look forward to seeing everyone on campus for Homecoming 2018! In addition to the schedule of events below, all alumni are invited to break out their green & white and join us for a family-friendly Alumni Reception on Friday, October 5, 6:00 p.m. in the Intellectual Commons/Piper Courtyard. The event will include refreshments, activities for kids, and there will be a designated viewing section for Lip Sync viewing! Alumni RSVP by clicking here. 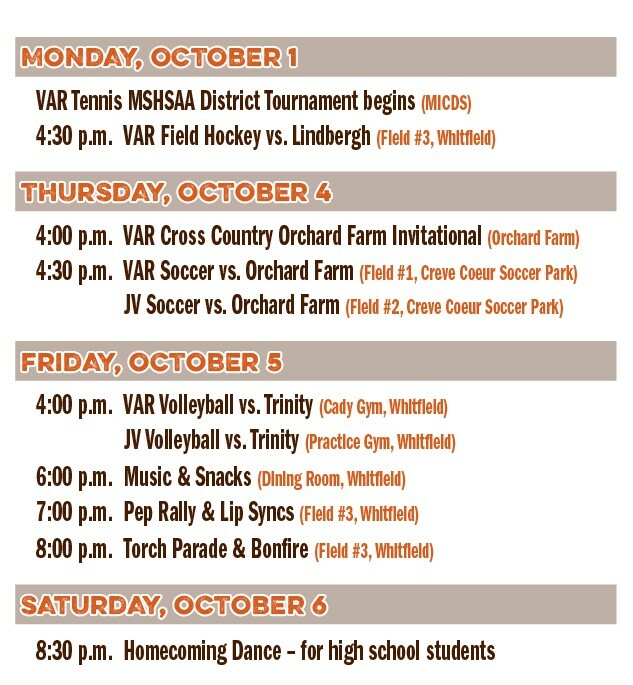 Our Homecoming festivities kick off on Monday, October 1st with Spirit Week! Every day of Spirit Week has a different dress up day theme (see below). 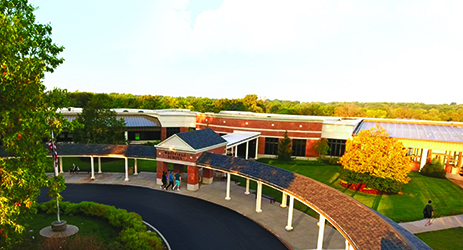 Students are encouraged to stay in their costume all day but may choose to change into school-appropriate clothing after Morning Assembly. 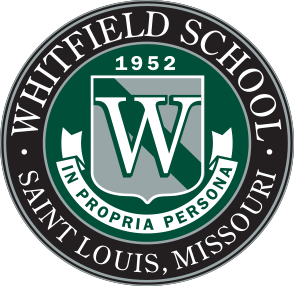 During Spirit Week, Morning Assembly begins at 8:00 a.m. in Woods Hall. The festivities conclude with a Lip Sync performance at our annual bonfire Friday evening at 7:00. Food and beverages will be available.